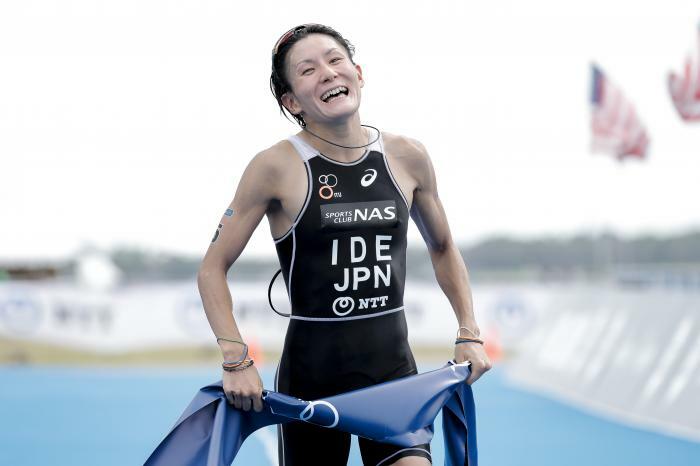 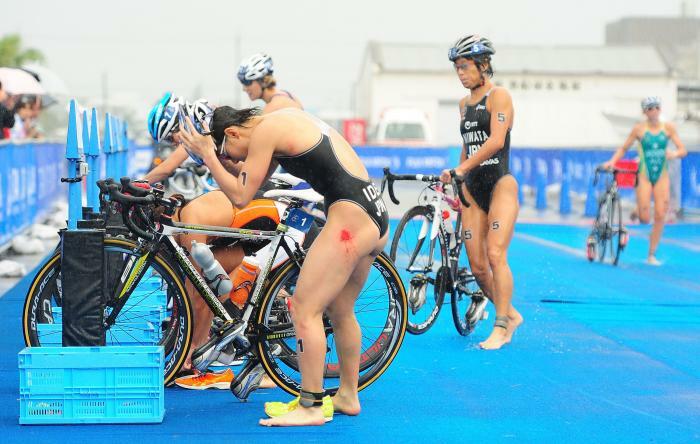 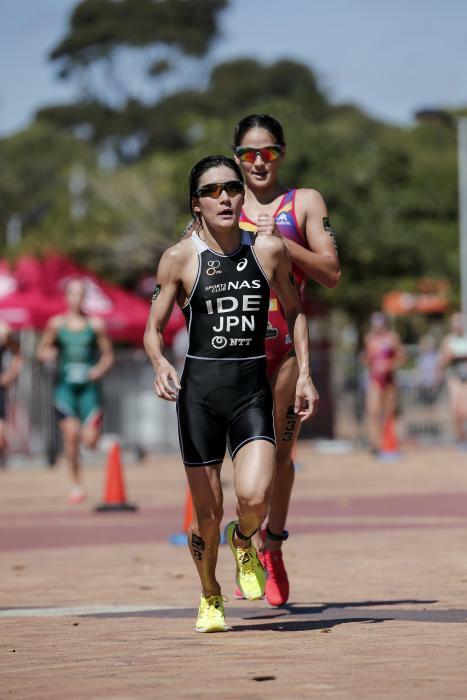 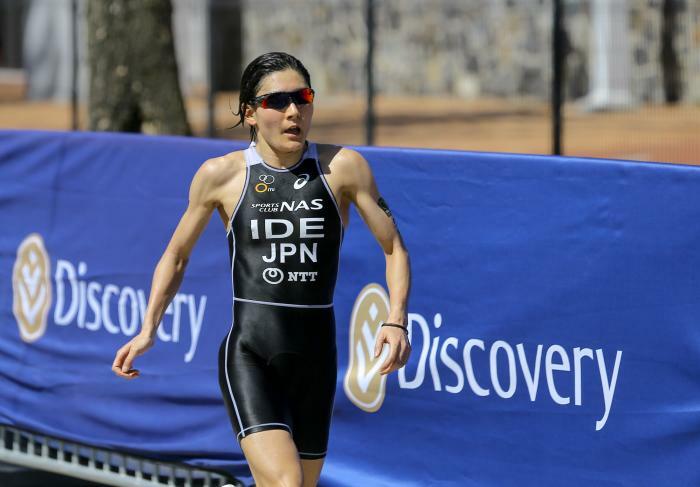 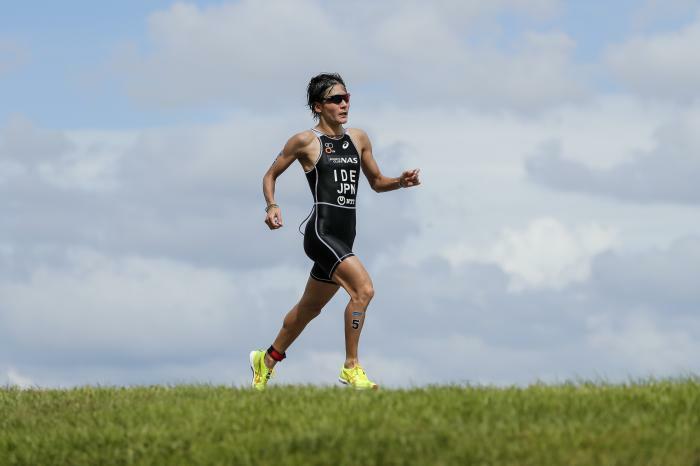 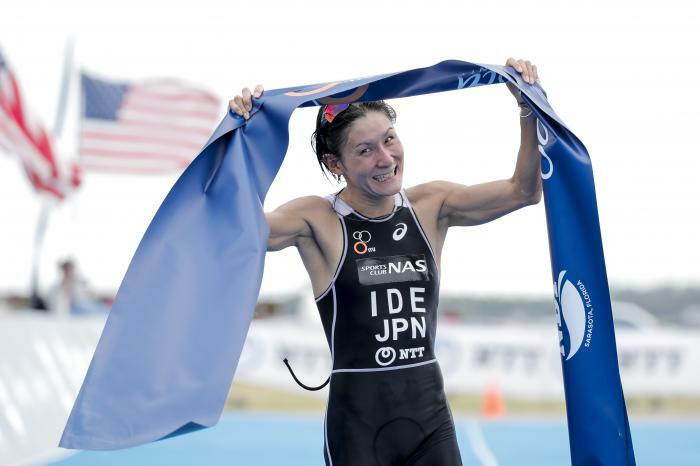 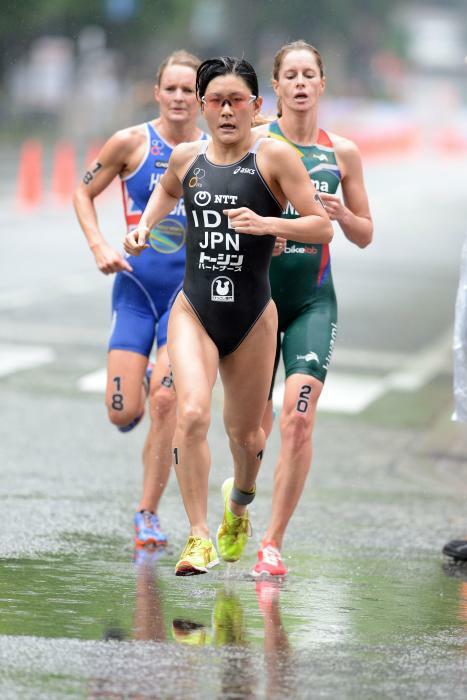 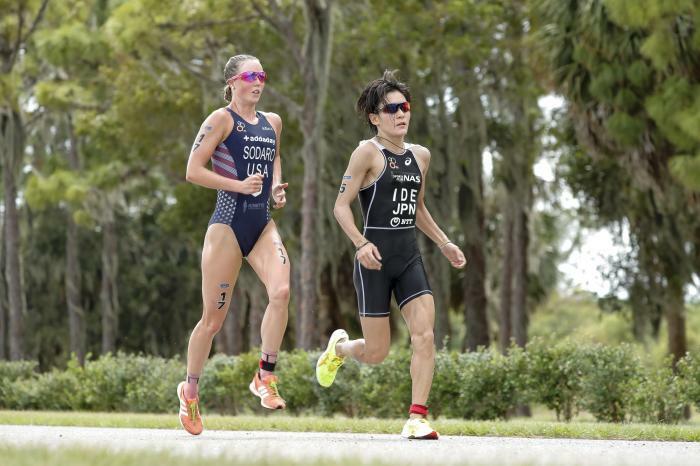 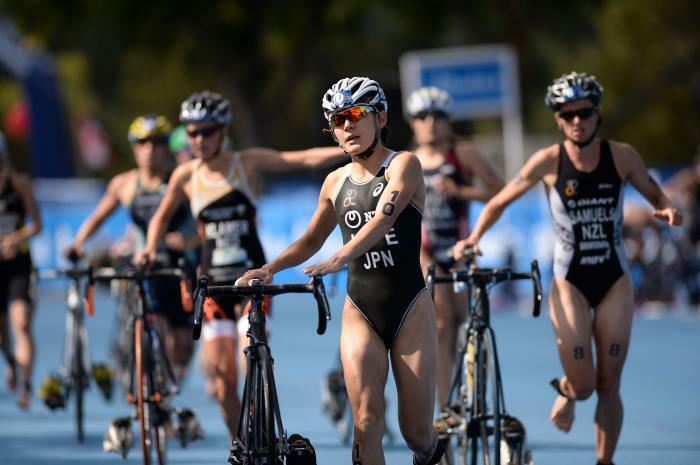 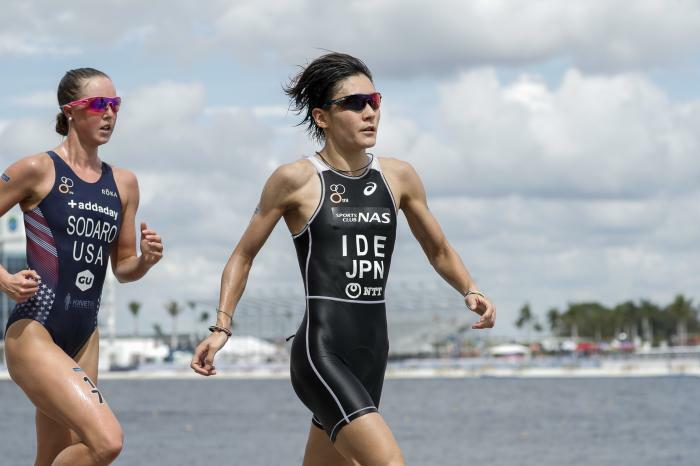 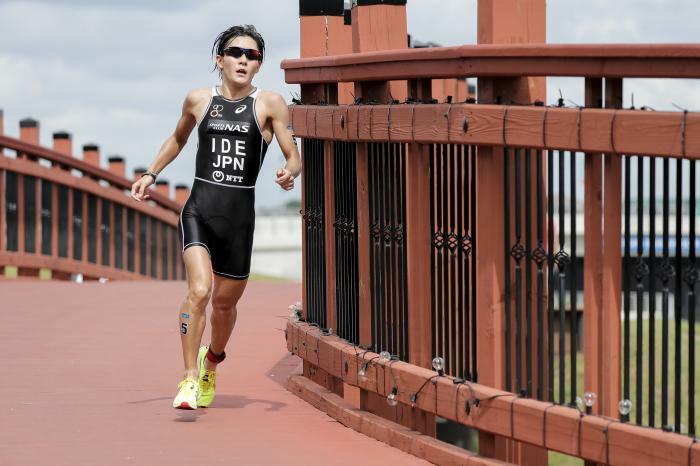 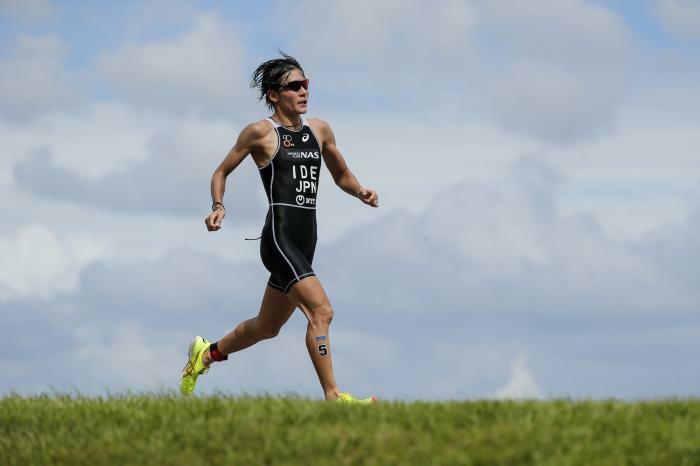 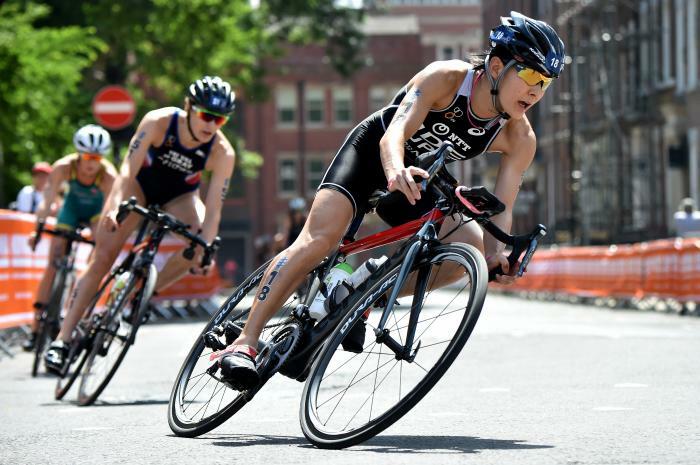 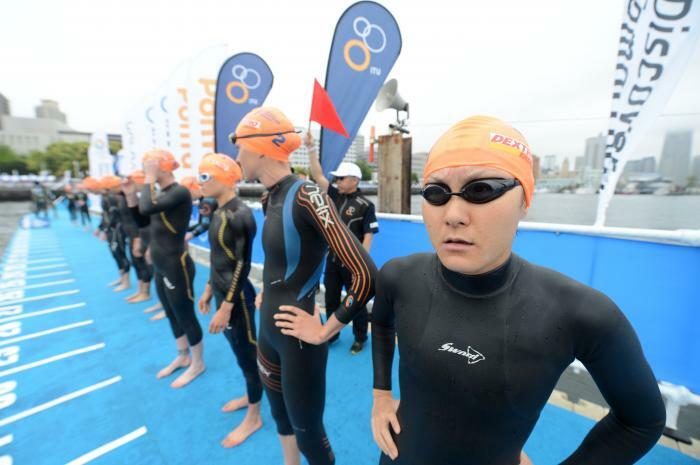 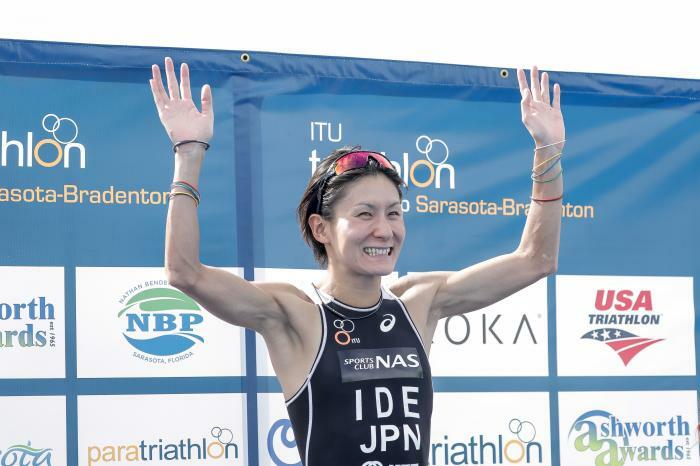 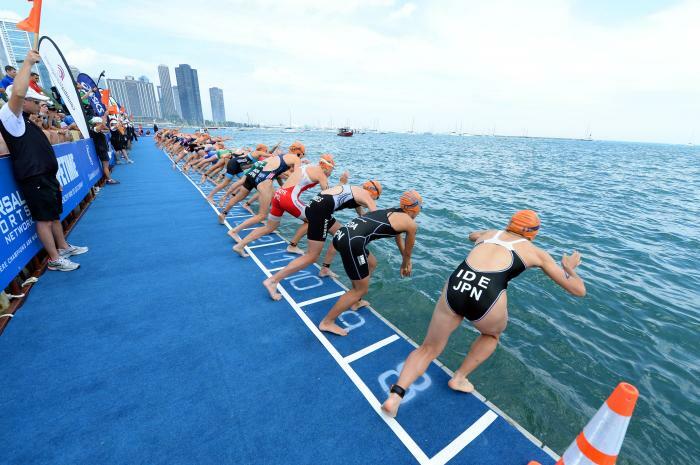 Ide has been one of the most dominant athletes in Japan and on the ITU Asian Cup circuit since her first race in 2006. 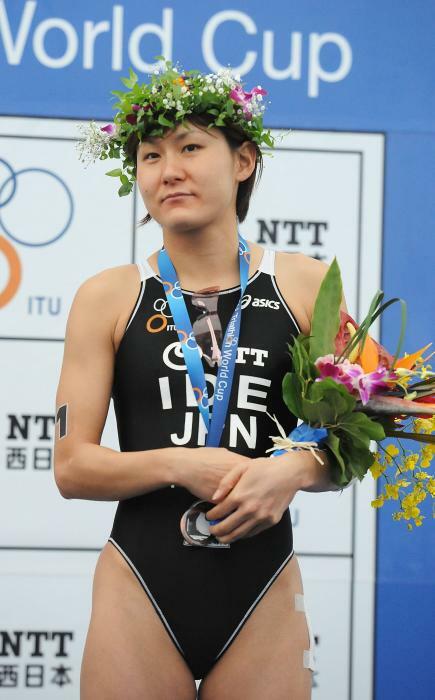 She is a three-time Japan National Champion (2008 and 2009 and 2011). 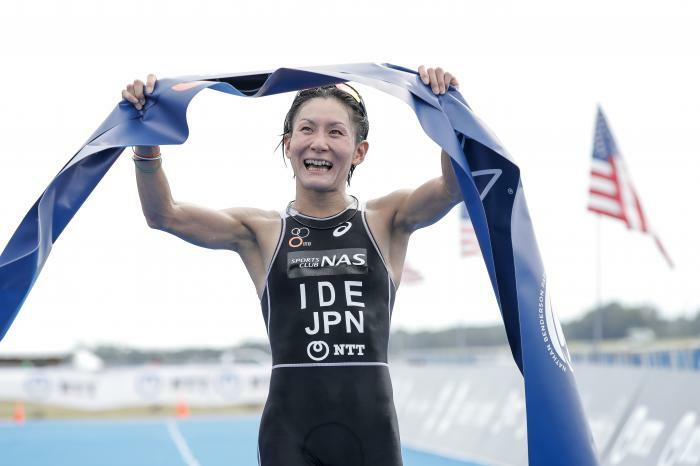 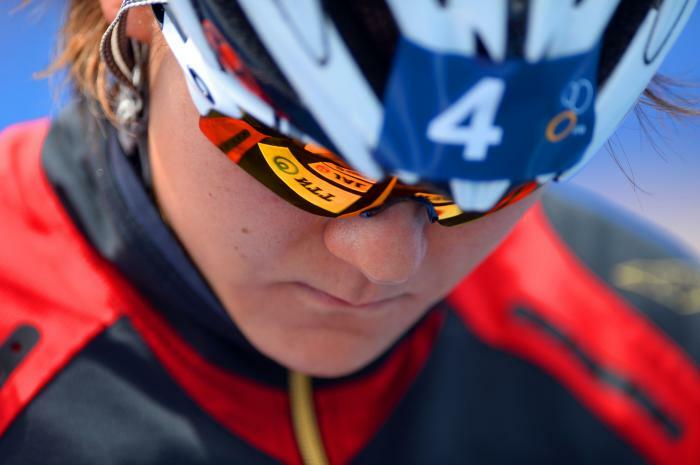 She proved her fifth-place performance at the Beijing Olympic Games was no fluke by winning the first race of the 2009 season on her home turf at the Ishigaki World Cup. 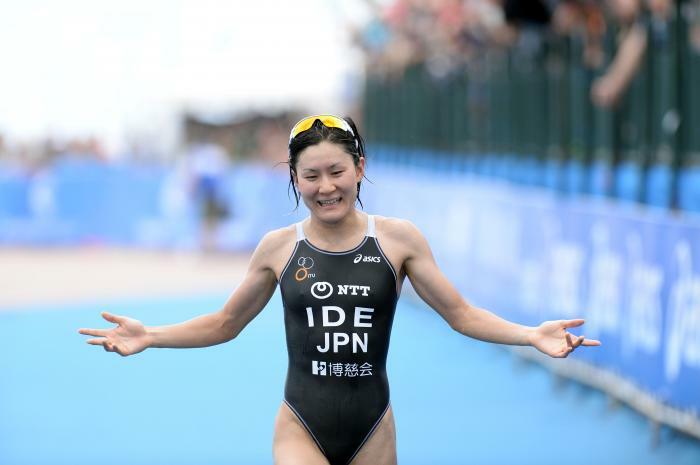 Only one week after the win in Ishigaki, Ide kicked off the World Championship Series with a third-place showing in Tongyeong, finishing just behind the Australian duo of Snowsill and Moffatt. 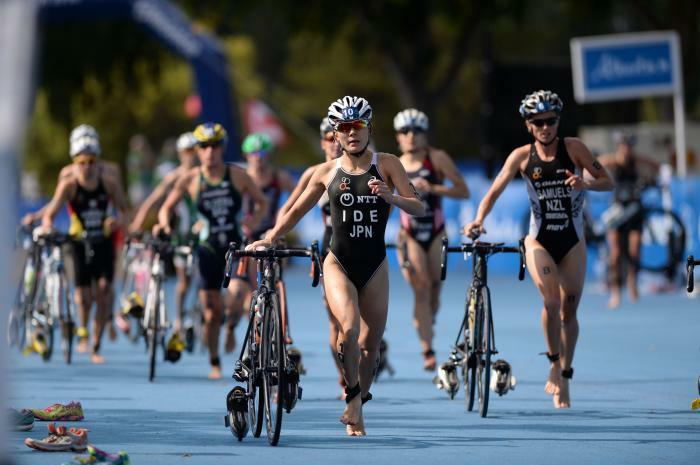 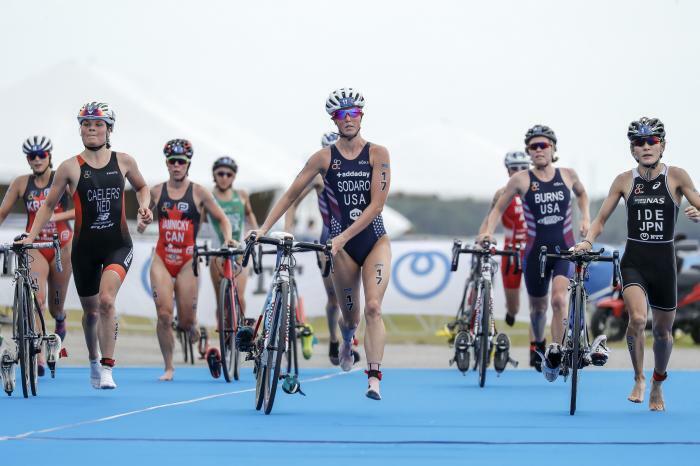 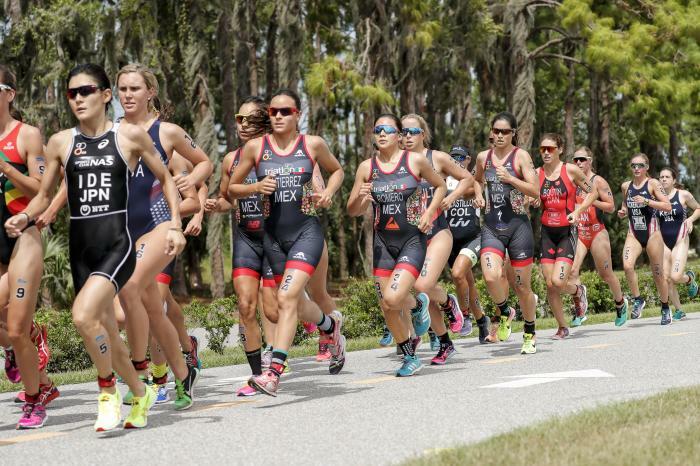 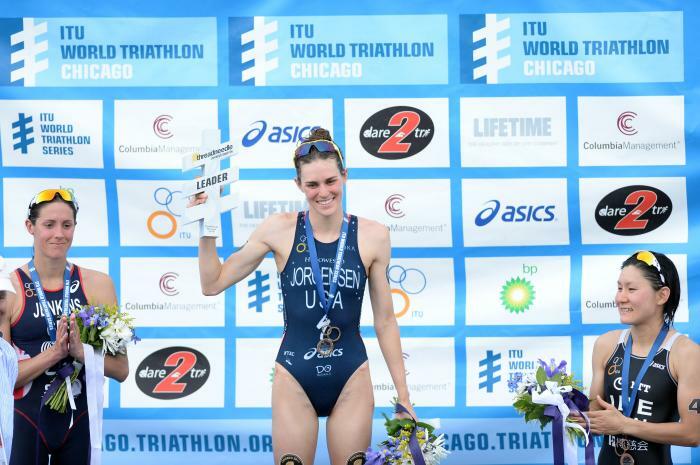 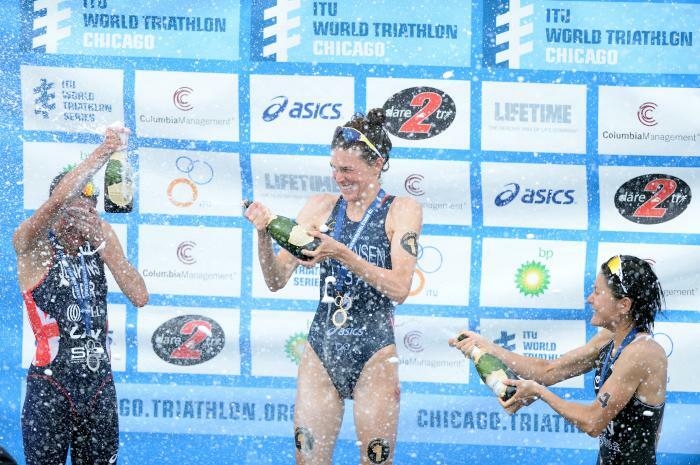 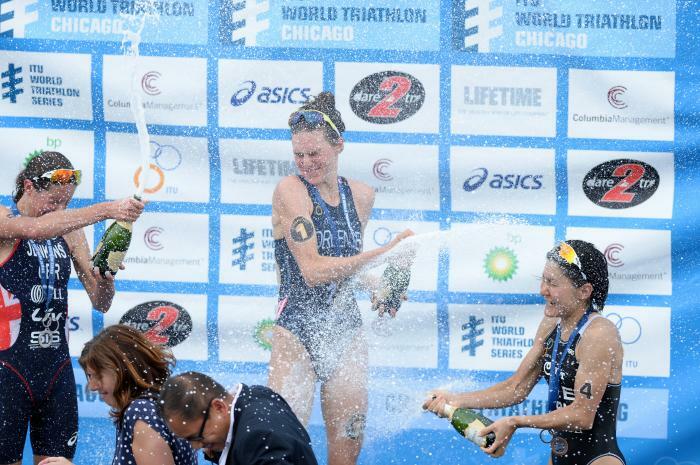 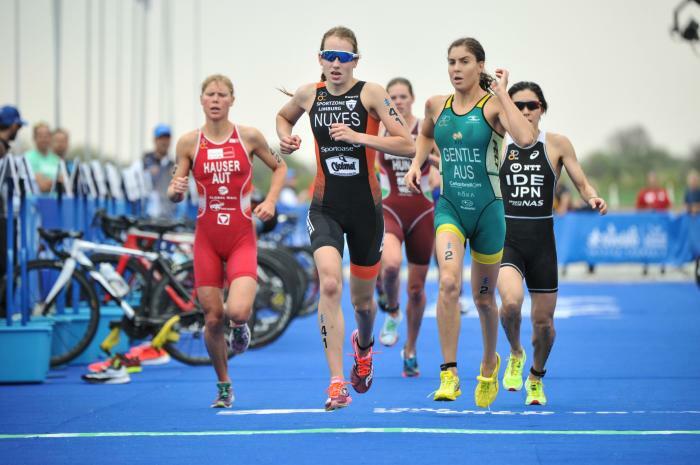 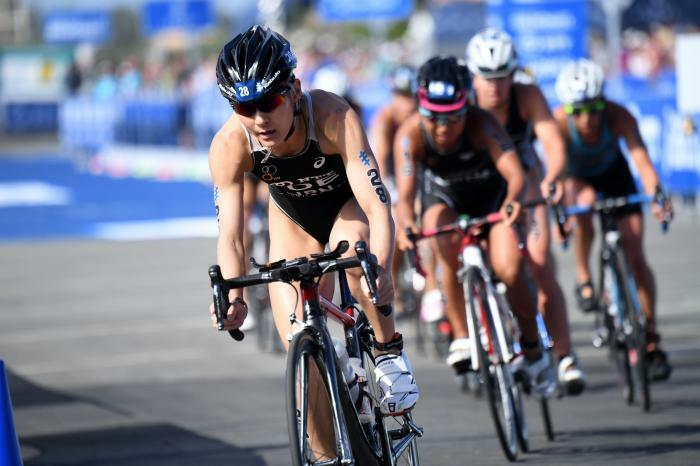 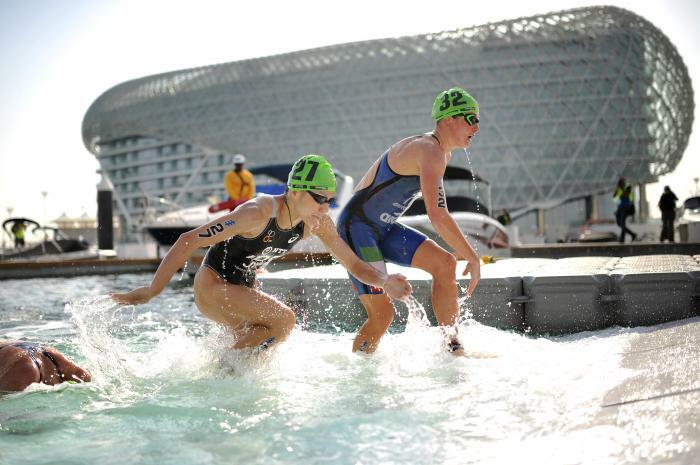 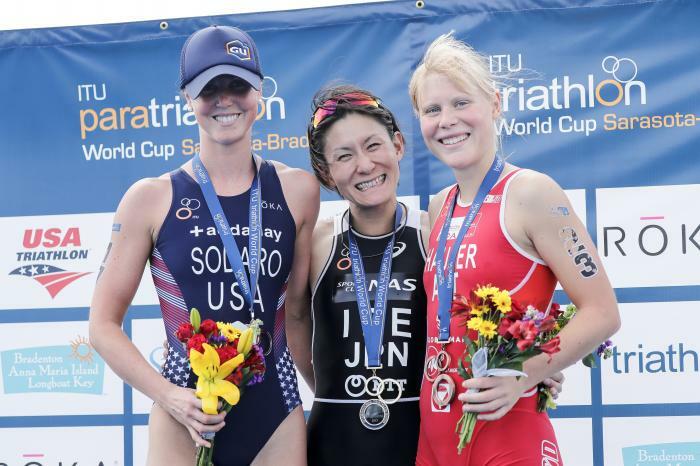 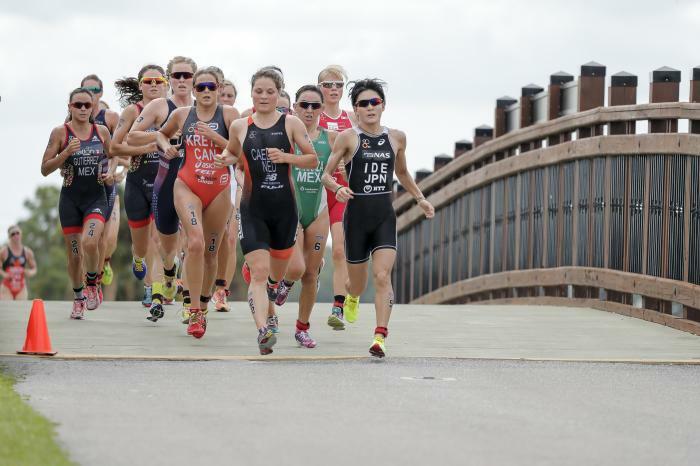 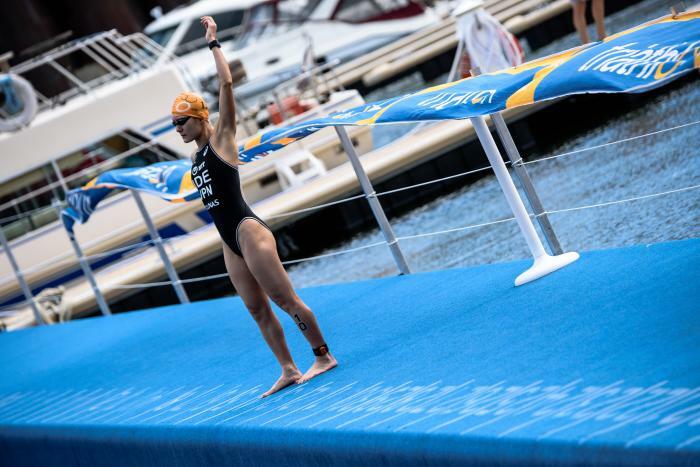 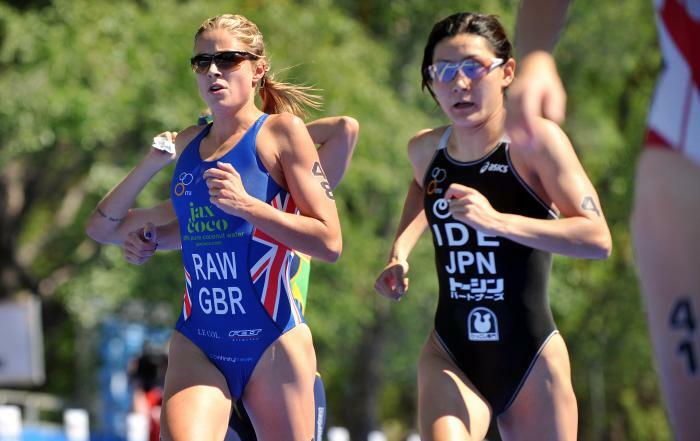 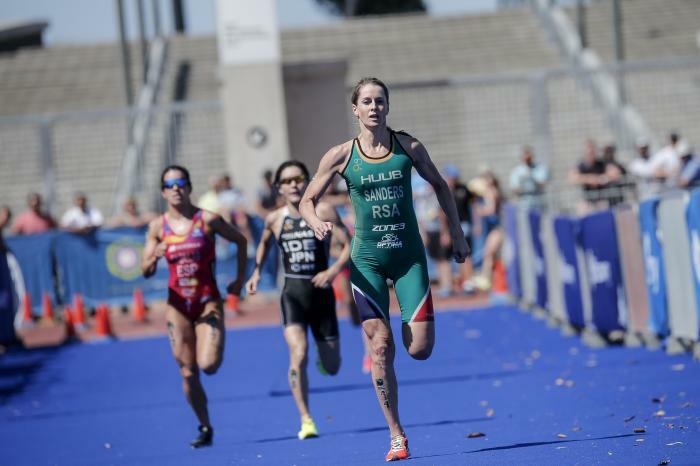 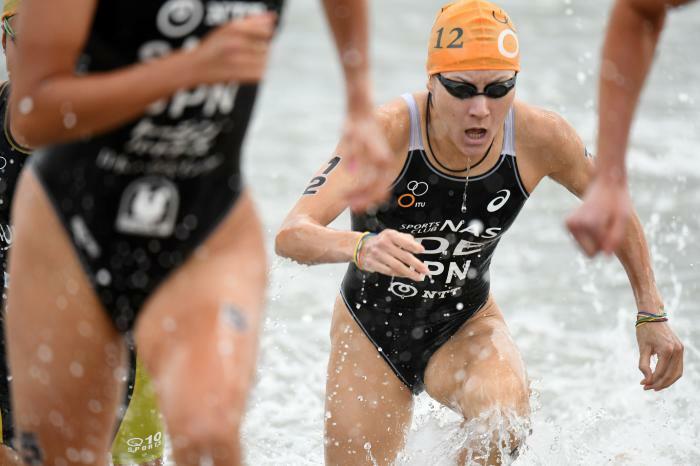 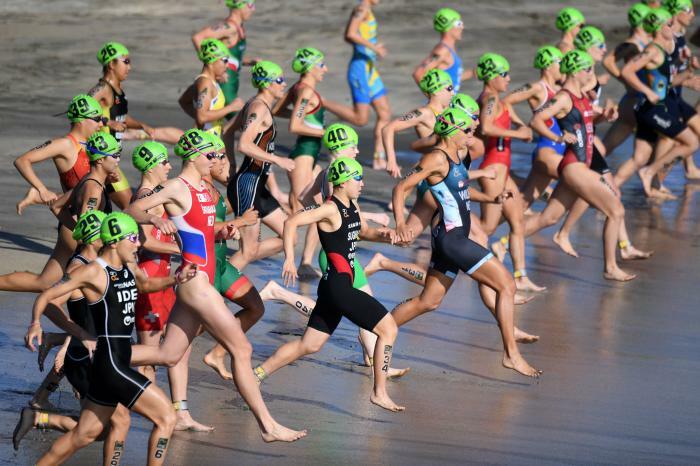 She also came in third place at the ITU World Championship Series in Yokohama, getting 320,000 spectators excited at her home-country event. 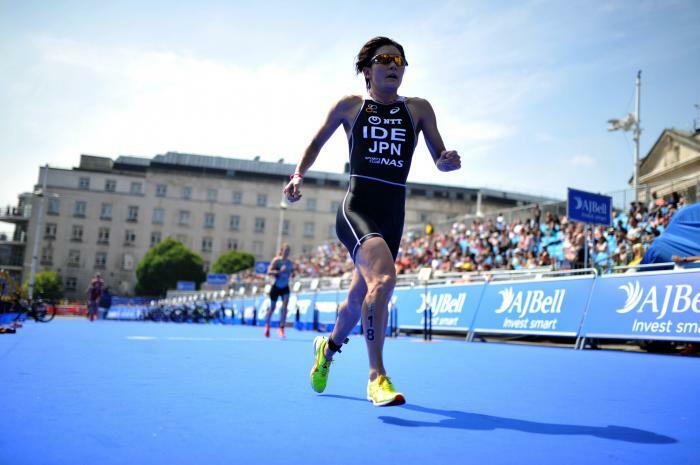 Ide is now keen to go for her all-time dream, the Olympic podium at London 2012.